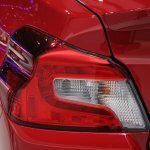 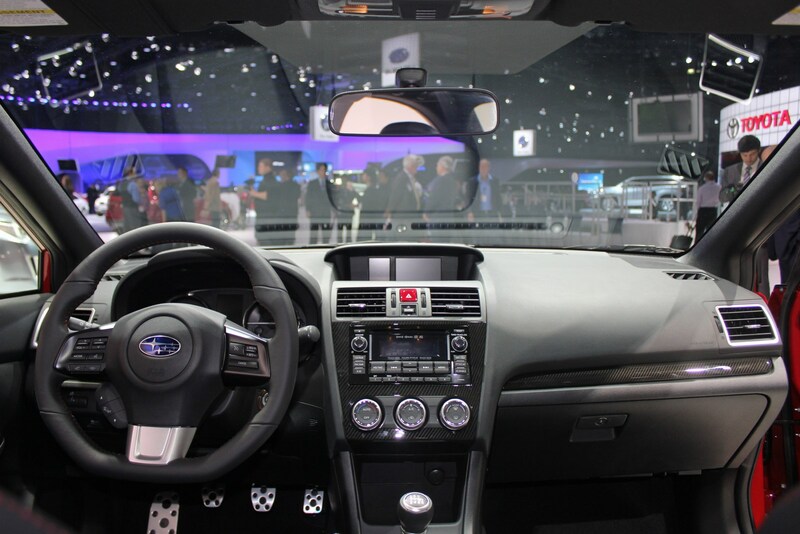 Subaru have two world premieres at the 2013 LA Auto Show. 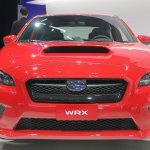 While a concept of the next generation Legacy was revealed, we are more interested in the 2015 WRX for obvious reasons. 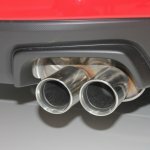 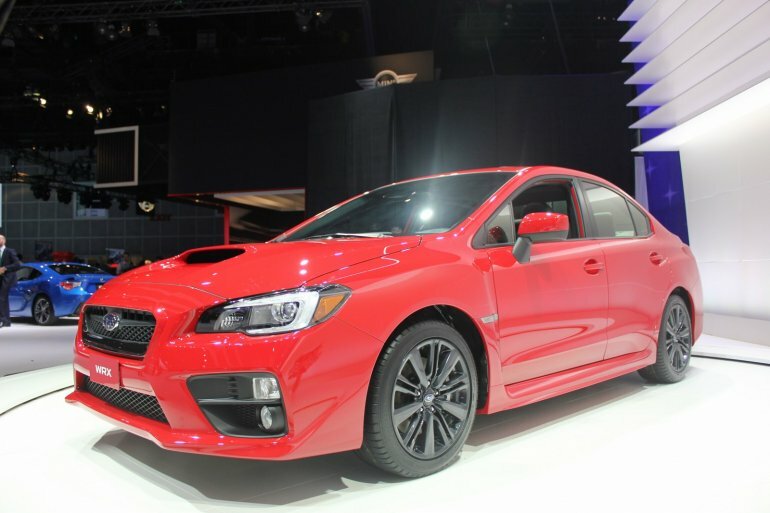 The Japanese carmaker has shown the WRX and the STi version and here they are. 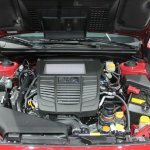 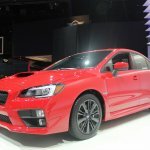 While the standard WRX will feature a turbocharged 2.0-liter four-cylinder engine, the go-faster STi is powered by a larger 2.5-liter unit. 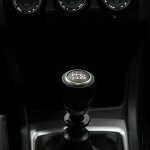 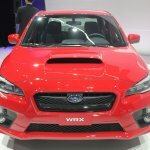 Gearbox options on the standard WRX include a 6-speed manual and a continuously variable transmission, while the STi is justified in having only a manual gearbox. 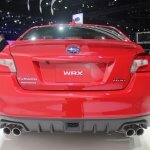 The 2.0-liter WRX produces 268 hp and 350 Nm of torque, enough for 0-100 km/h to be dispatched in 5.4 seconds (5.9 seconds in the case of the CVT). 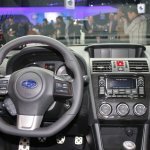 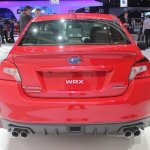 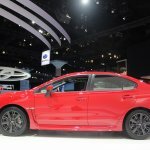 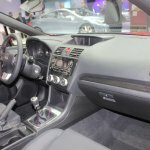 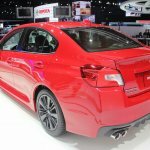 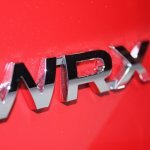 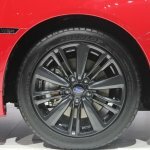 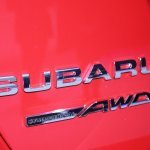 Trim levels on the WRX include the standard, Premium and Limited, while on the STi, Subaru will offer a standard, Limited and Launch Edition. 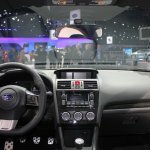 The Launch Edition comes with a WR Blue Pearl exterior and black Alcantara seats with blue leather bolsters. 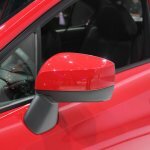 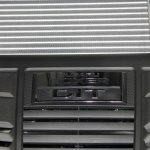 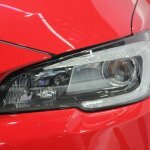 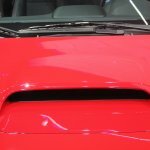 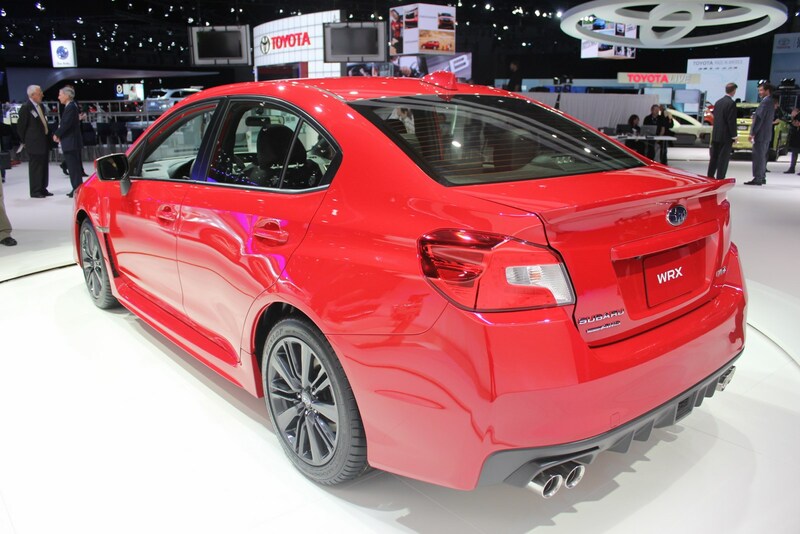 Additionally, an All-Weather package can be specced on the WRX and STi, which sees feature additions such as heated wing mirrors, heated front seats, heated windshield with wiper de-icers. 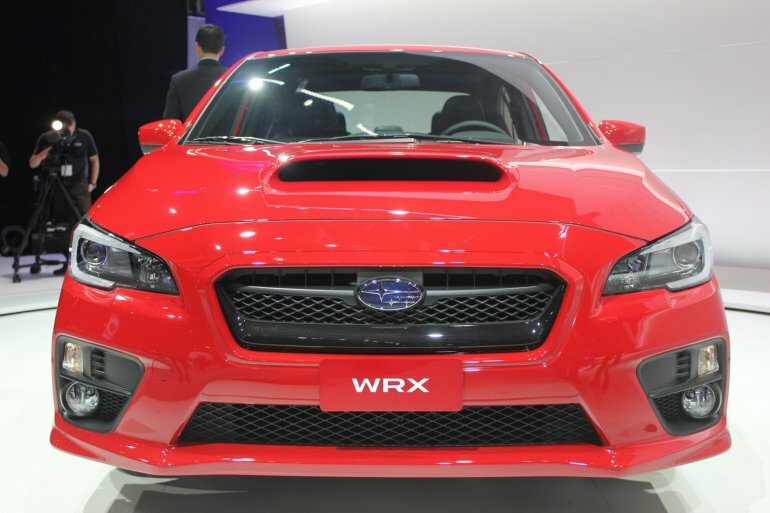 The top-end Limited WRX adds a GPS navigation system, keyless entry and a high-end Harman Kardon audio system as well. 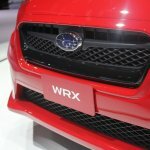 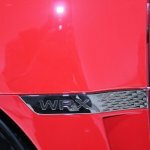 As far as the design is concerned, we prefer the looks of the WRX concept that was shown in March this year at the New York Auto Show, the production WRX looks a bit bland compared to that.